The Inyati Hydro and Wellness Spa at Buffelsfontein Farm has the latest in Wellness technology, including the Ozone Wellness Pod. Enjoy the Infra Red Sauna, the Steam room, Jacuzzi and Vichy Shower, as well as facials, massages, and other beauty treatments. Day packages and overnight packages available. 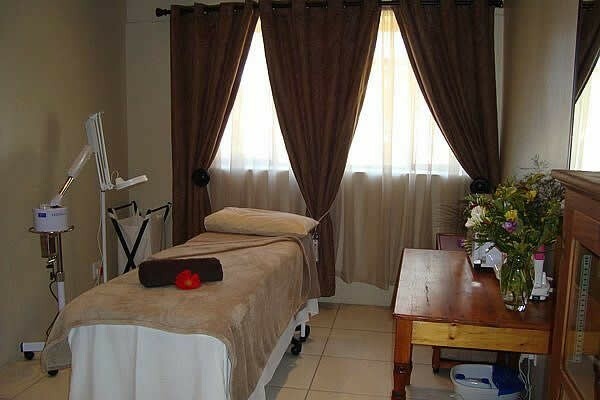 Treatments are also available at the Boschberg Tourism Hub in the town of Somerset East.